Bajali College is a leading co-educational institution imparting education right from Higher Secondary to PG level. Now it aspires to take the frontline in the over-all development of higher education in the form of teaching, training, consultancy, research and extension services to the stakeholders. 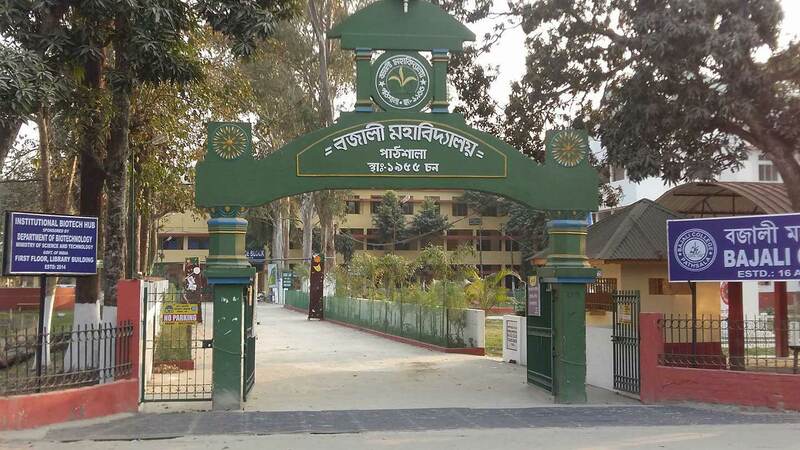 Bajali College,Pathsala(estd 1955) accredited with A grade by NAAC is being upgraded to Bhattadev University. A moment to cheer for the college fraternity and people of Bajali. Kudos to Government of Assam.